On the 50th anniversary of his assassination, America and the world stopped to remember and reflect on the life of Dr. Martin Luther King, Jr. Most recalled the power of his lessons in nonviolent resistance and his tenants of unconditional, agape love. King’s life has continued to inspire movements for justice and equality everywhere. The anniversary of his death, however, also reminded the world of the dark history of institutional racism his movement fought so valiantly to change. Yet, despite King’s many successes during the Civil Rights era, the roots of racism in America persist. King’s passionate hope and vividly described dream of an America that would one day live up to its ideal that all men are created equal was etched into the hearts of those who witnessed or have since heard his articulation of this vision. It was a vision he eloquently described on the Washington Mall in 1963—a hope that his four little children would one day not be judged by the color of their skin but by the content of their character. Those who have not read the “I Have A Dream” speech and still others who may have forgotten, it was King’s focus on persecution and police brutality suffered by members of the Black community that he used as a segue to the segment in the speech where King described his dream. It’s been more than fifty years since King spoke those words at the foot of the Lincoln Memorial. Yet, today, Blacks are still nearly three times as likely as Whites to be shot and killed by police. 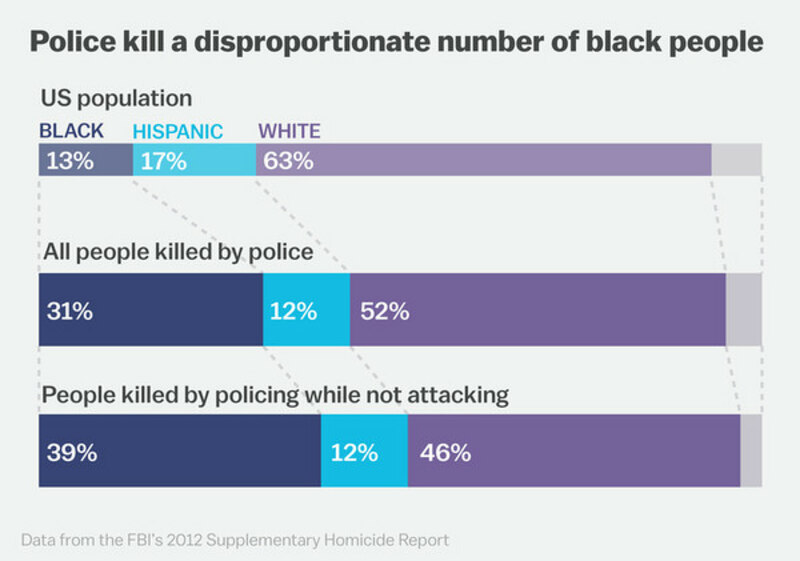 Admittedly, deaths at the hands of police was rampant and widespread in the years of the Civil Rights movement. Although the killings have abated to some extent, most still agree—one wrongful death at the hands of those sworn “to serve and protect,” is one death too many. Another aspect of this tragic scenario that has remained the same is how police officers are rarely prosecuted for their misdeeds when it involves the taking of a Black life. Today, Black men, women and children are disproportionately and all too frequently subjected to what some describe as abject cruelty perpetrated against them under the color of authority. Activists believe Black lives are snatched away with little regard for their humanity and often without consequence for the officers who do the taking. too many places across the country. In recent weeks, the inland region has been intimately reminded of such tragedies. In the March 22 edition of The Voice an article titled “Waiting for Justice” spoke of the Civil Rights law suit pending against a Riverside County Sheriff’s deputy for the questionable shooting death of 18-year-old Matthew Tucker in his mother’s garage in Temecula in May 2016. Tucker was shot to death after his mother called for help via 911 when her son became suicidal following a break-up with his girlfriend. The mother advised the department of her son’s emotional vulnerability on the 911 call and then again when the officers arrived at her home. She stressed again and again that her son wanted to kill himself. According to official reports, the officers shot Tucker dead within seconds of encountering him in the family’s garage. The officers reported Tucker lunged at them with a knife, backed up and lunged again though it was from a distance of several feet. The officers never attempted to subdue Tucker with a taser even though they had one in their possession, nor did they call for backup support from a mental health specialist. They shot Tucker five times. One of the five shots entered Tucker’s back and resulted in his death. Even as his mother stood begging them not to kill her child. The young man had not threatened anyone in the home. On March 29, The Voice reported on a different civil case. This one settled against the region’s other major law enforcement agency, the San Bernardino County Sheriff’s Department. The article titled “Bitter Justice,” provided an in-depth review of the shooting death of Nathanael Pickett II in the community of Barstow by a San Bernardino County Sheriff Deputy in November 2015. An investigation by the District Attorney’s office found no fault on the part of the involved deputies but the civil case saw things much differently. The jurors awarded Pickett’s parents one of the largest settlement ever granted in the United States. One of those involved in Pickett’s death, a San Bernardino County Sheriff’s Department Volunteer Citizen on Patrol, was not part of the civil case. The jury’s $33.5 million settlement was a strong rebuke of the District Attorney’s (DA) findings or lack thereof. The officer’s statement, along with the department’s initial press release and the findings of the DA investigation were proven false by actual video from a security camera that captured the incident; as well as eye witness testimony. That November evening, Pickett was walking home when he was stopped by a San Bernardino County Sheriff Deputy without cause. Near the end of the fatal encounter, an unarmed Pickett was shot several times at close range and then summarily beaten by the officers as he laid on the ground, grievously injured from the gunshot wounds. Even as the Inland Empire grappled with these heartbreaking scenarios, Black citizens and others in the City of Sacramento were coming to grips with their own trauma in the wake of a police shooting that recently took the life of unarmed, 22-year-old Stephon Clark in his grandmother’s backyard. The officers were allegedly in pursuit of a suspect who had purportedly vandalized cars in the area. The police department quickly blamed Clark’s death on an ‘oops, we thought his cell phone was a gun,’ rationale. 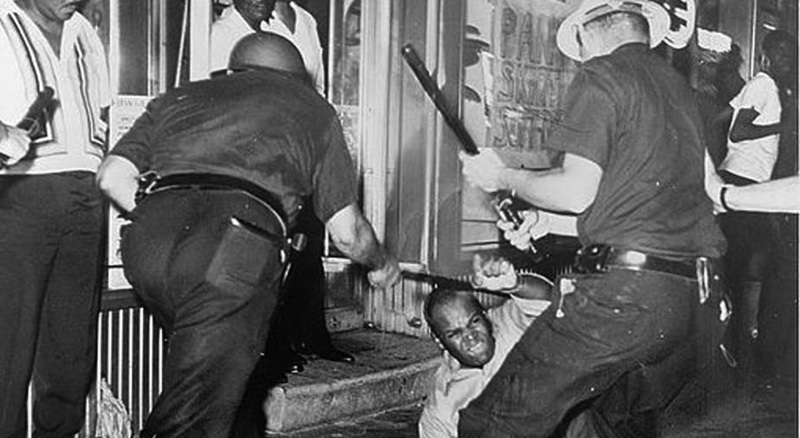 King further explained how police brutality, with either community support or community indifference, was almost a daily experience in the 1960s. Sadly, not much has changed in this regard since the Civil Rights era. King’s report clearly captured his frustration. He wrote he did not see how the occasional federal lawsuits filed against police departments for such violations (and their tendency to drag on for years) served as a remedy to the problem. 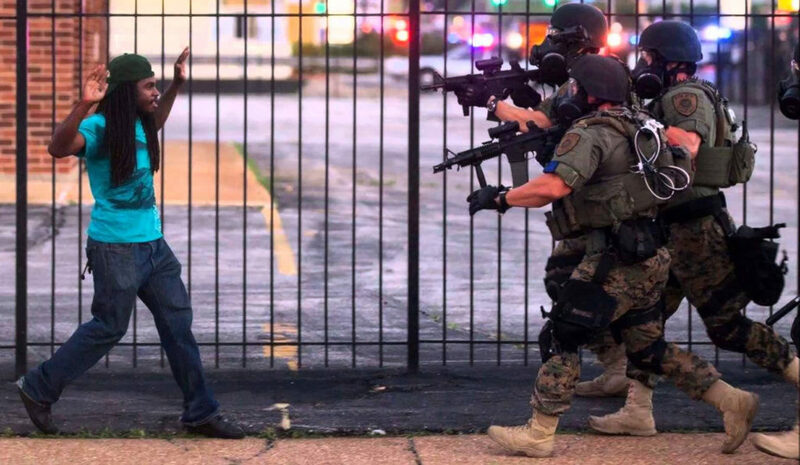 Since King’s death, Americans have born witness to this again and again with cell phone, police and/or security video clips that were still not enough to warrant a conviction. Activists said it’s as if they are being told again and again, not to believe what they can see with their own eyes. 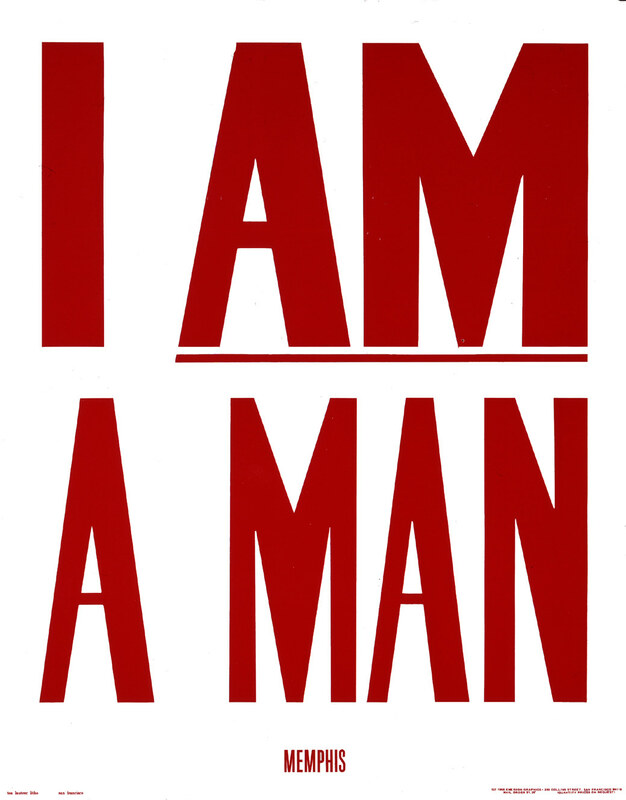 In 1964, King proclaimed the strength of the civil rights movement would not vanish. He stressed how members of the African American community had learned the strength of their own power and noted they would leverage it again and again.